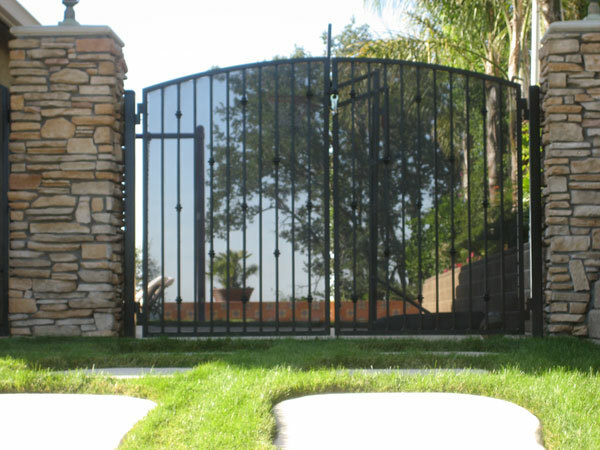 The gate is the focal point of a fence, and one of the most important artistic elements in landscape and outdoor architecture design. 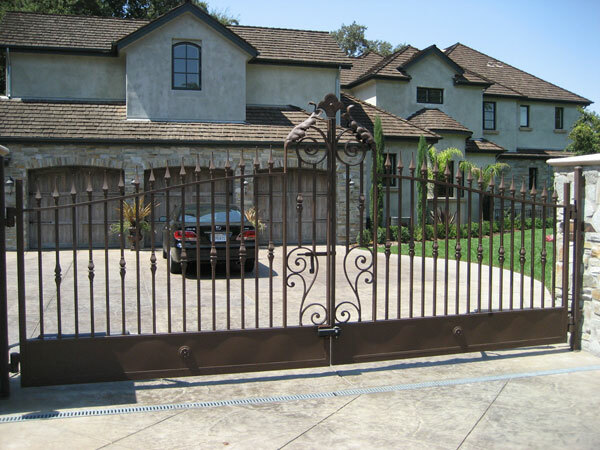 Iron Contractors can design, install and develop all aspects of a wrought iron fence. 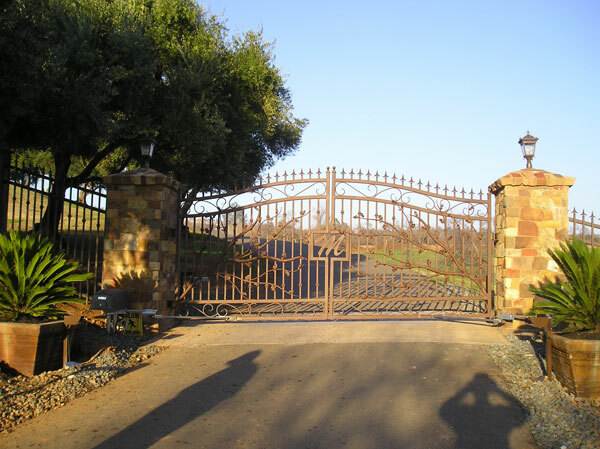 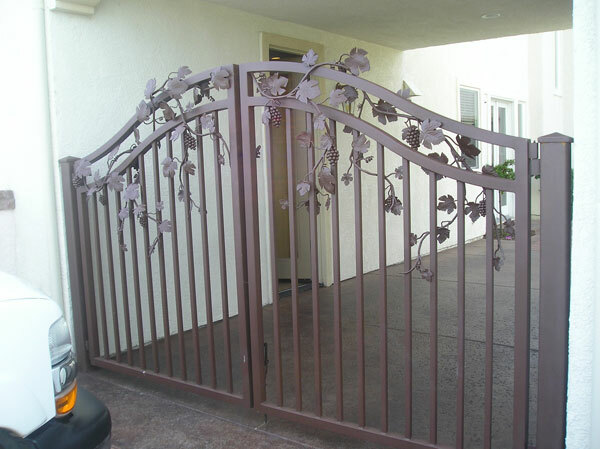 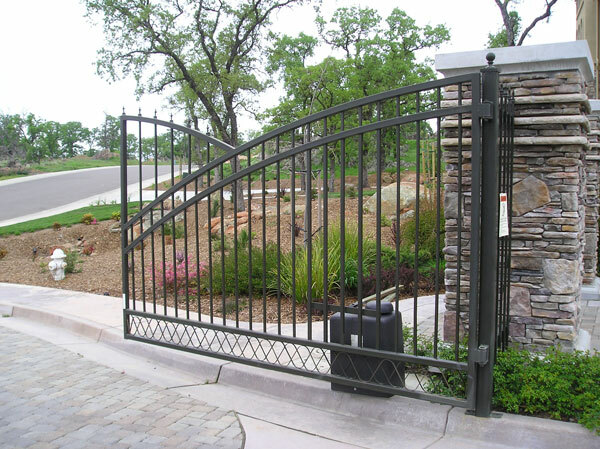 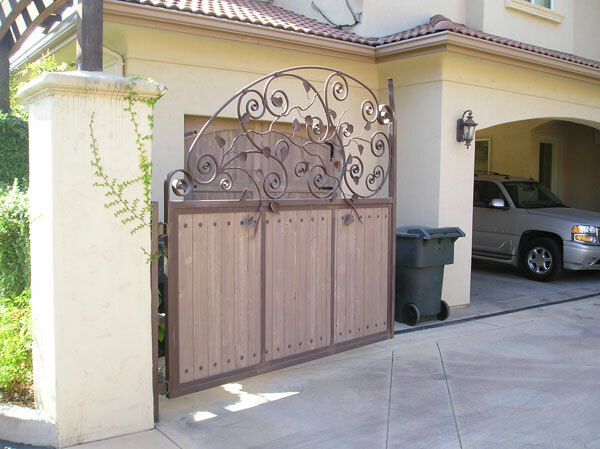 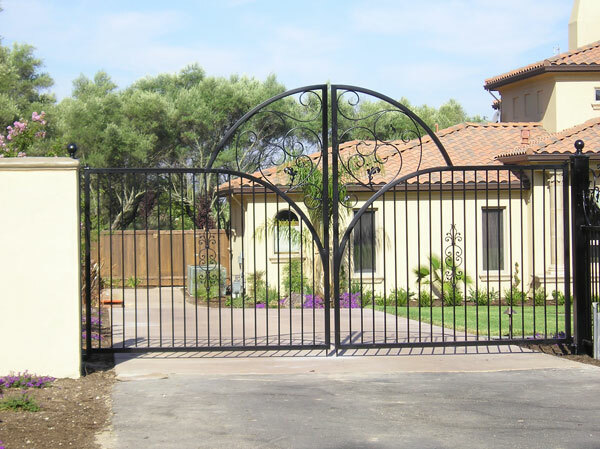 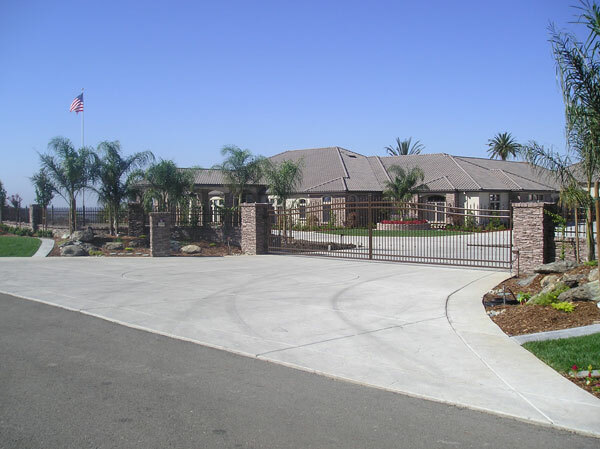 Whether it be a wrought iron gate, courtyard gate, driveway gate, entry gate, or remote entry gate, Iron Contractors will come out to y our San Diego home and give you all the tips and design ideas you can imagine. 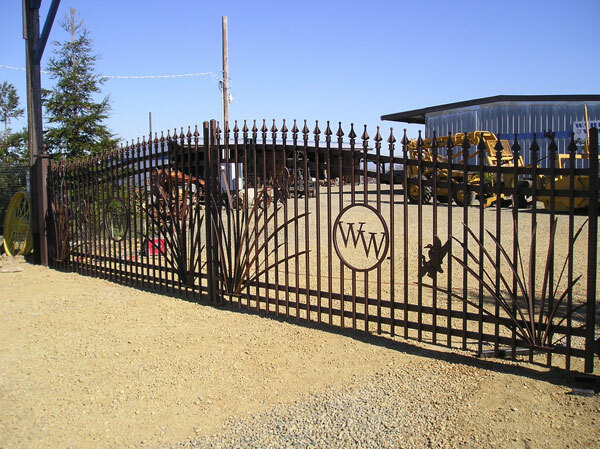 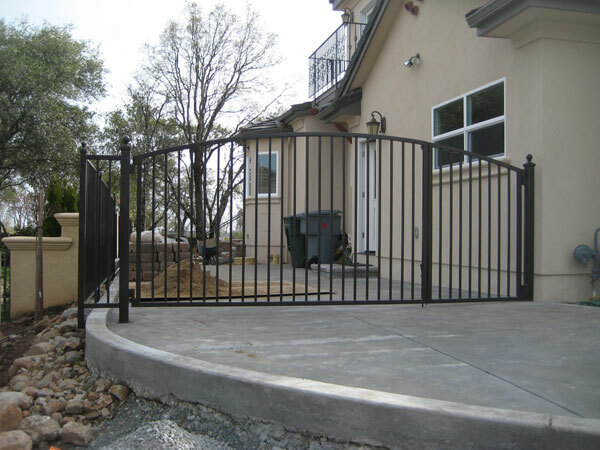 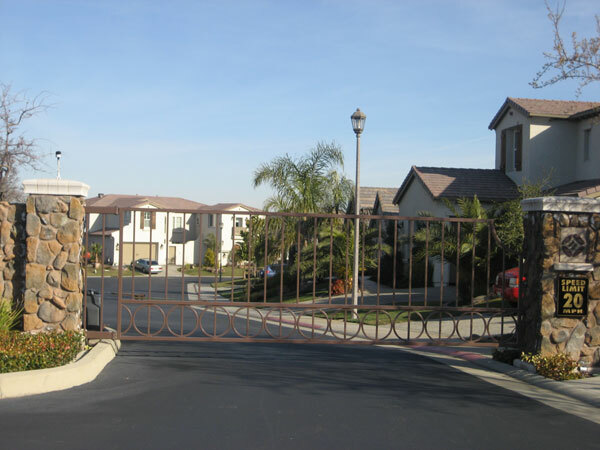 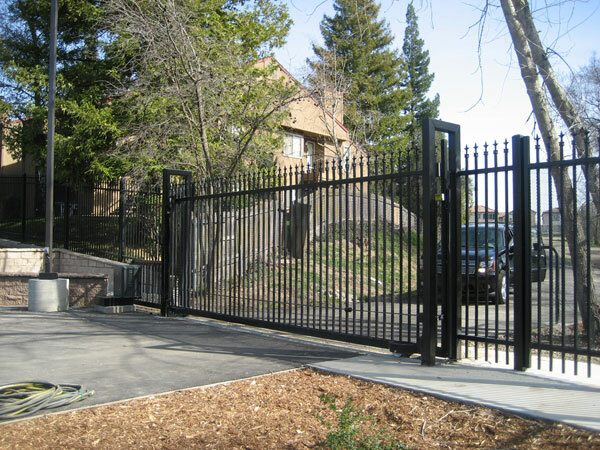 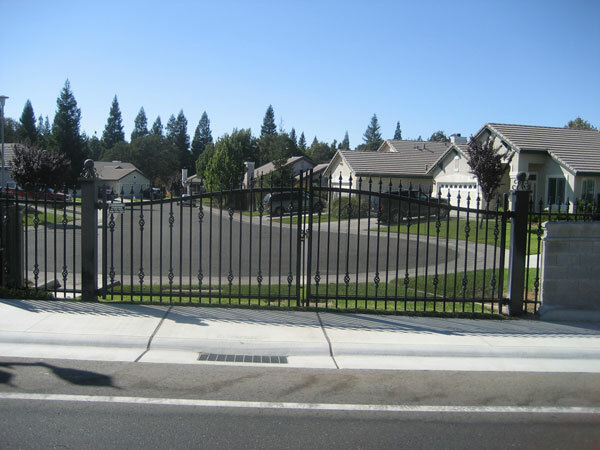 If you are a homeowner or business owner in the San Diego, CA area looking to put an iron fence or security fence on your property, it is time that you looked into what sort of driveway gates, garden gates, or courtyard gates you want. 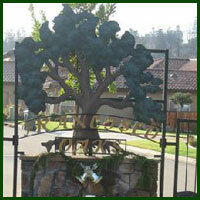 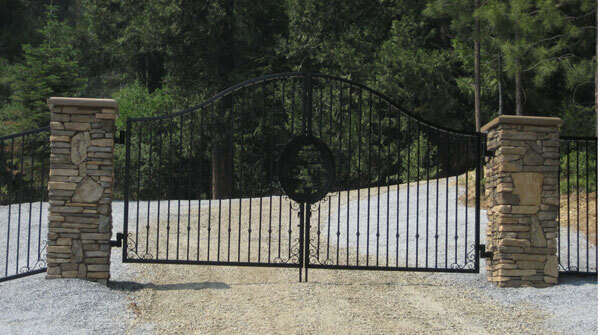 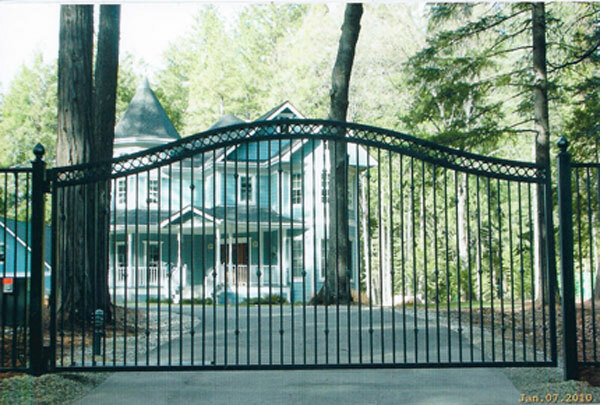 Driveway gates tend to be majestic and elegant, with a large and impressive size. 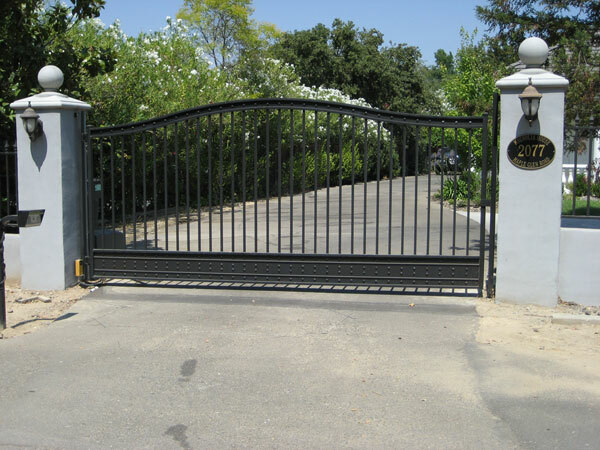 Driveway gates also often come with features such as automated opening and shutting, motion-sensor opening, or keypad or remote control access. 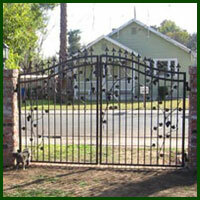 With garden gates, guests, visitors or residents can pass through beautiful and quaint gates when taking walks. 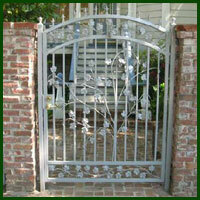 Garden gates add beauty and a feeling of separateness which is very desirable in garden design. 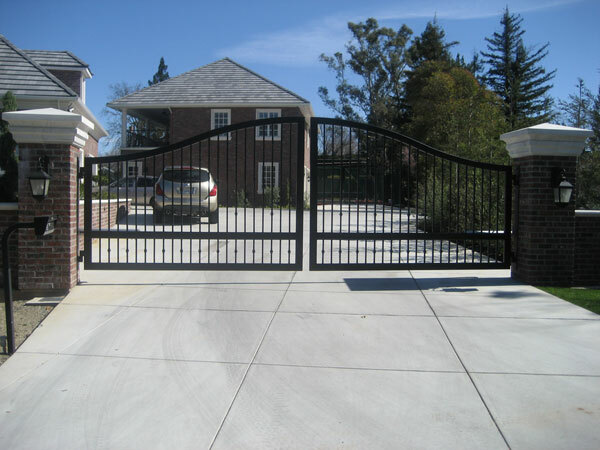 Courtyard gates are typically designed to accommodate cars, similar to driveway gates, but provide entrance to a courtyard rather than to a driveway. 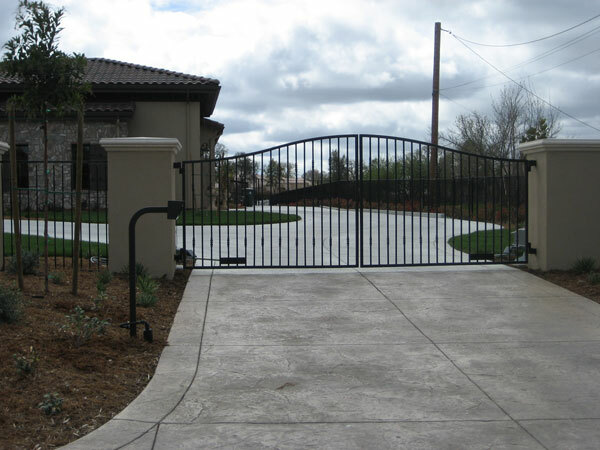 The artistry of driveway gates, garden gates, and courtyard gates is of paramount importance, as they are the focal points of the outdoor design, and will be seen up close by anyone who passes through. 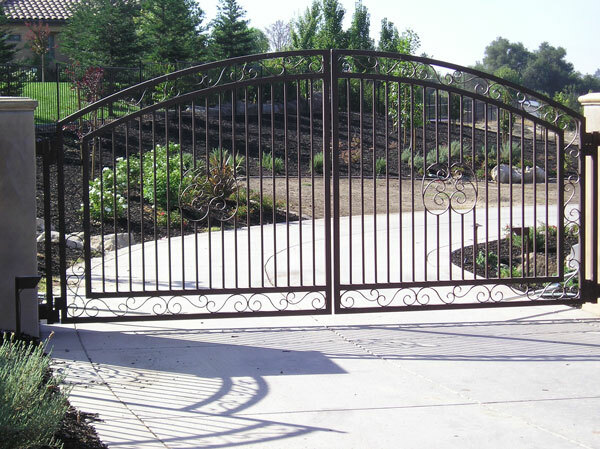 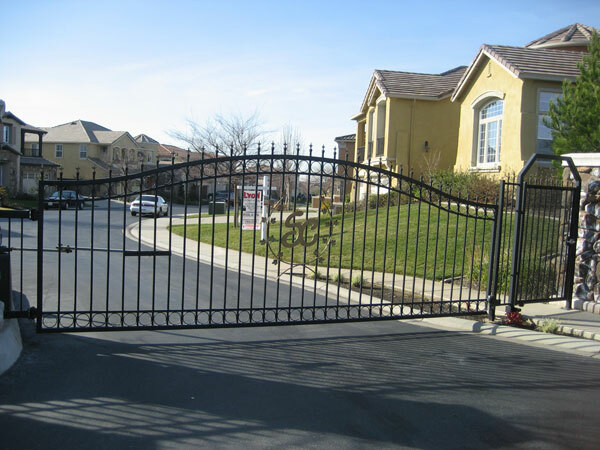 The experts at Sandiegoiron.com servicing San Diego and the surrounding areas can also supply you with all your gate repair needs, should you have a wrought iron gate that is damaged in some way or is failing to work properly. 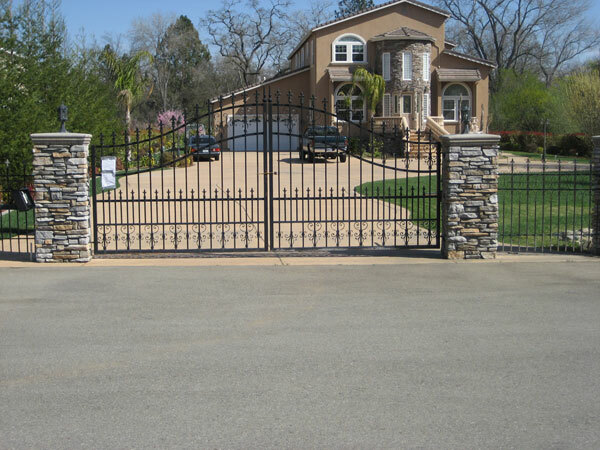 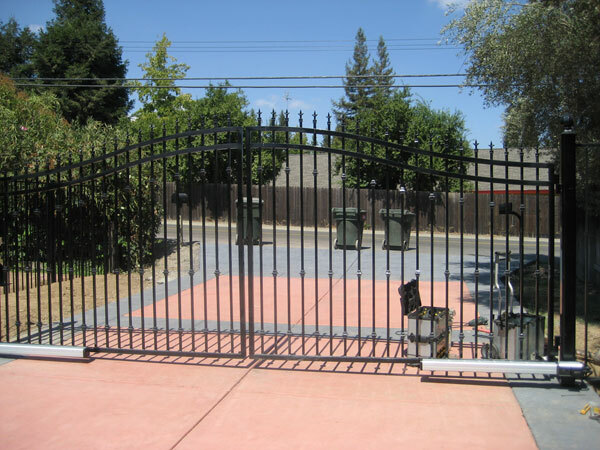 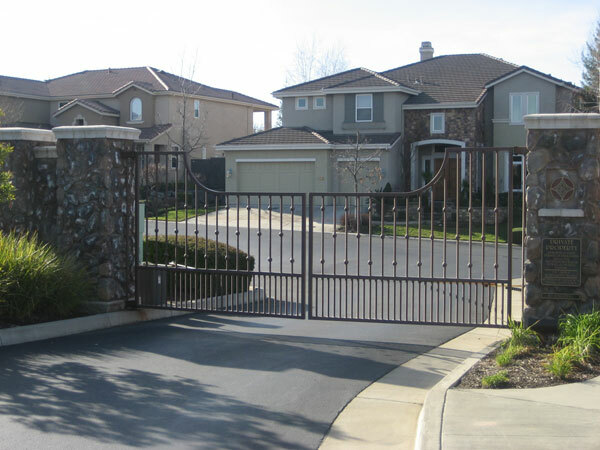 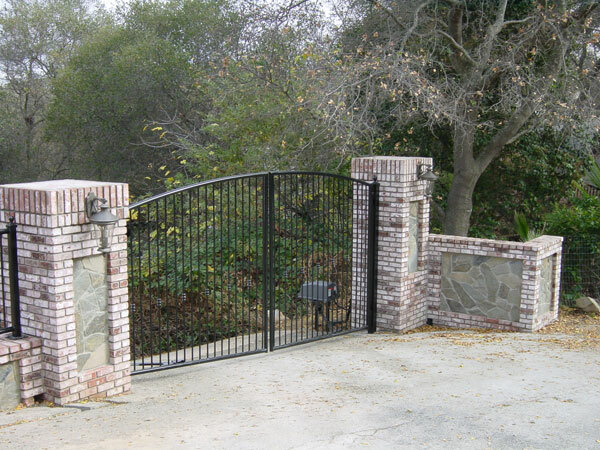 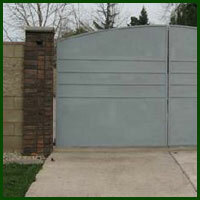 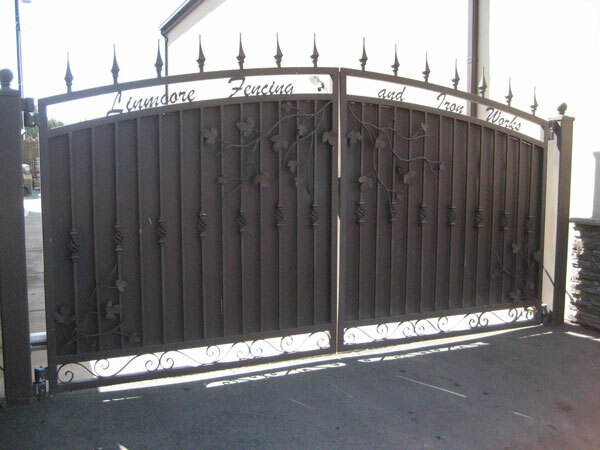 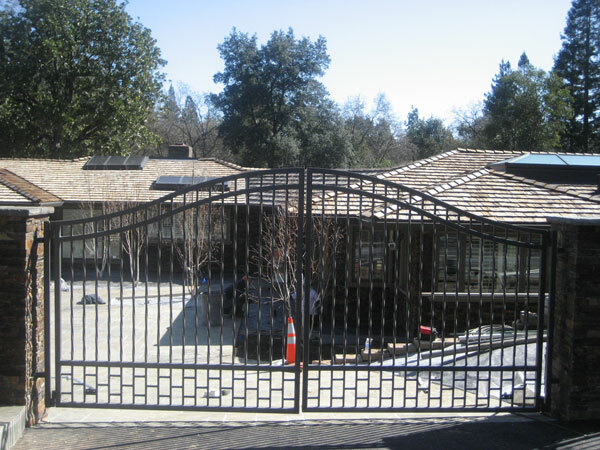 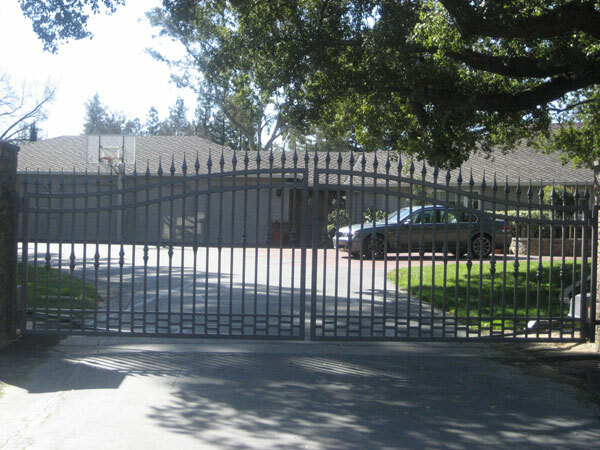 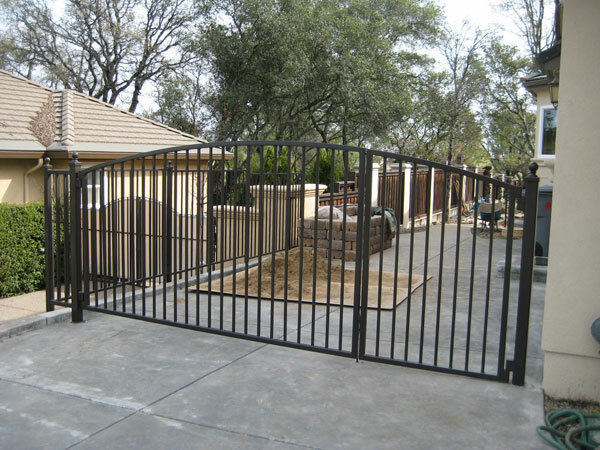 If you are in the San Diego, CA area and are in need of gate repair services, contact us at Sandiegoiron.com.